You know what they say — another year older, another year bolder. At TABASCO®, you can make any birthday bash a splash with our Special Occasion Happy Birthday Red Sauce bottle! Each 12 oz. 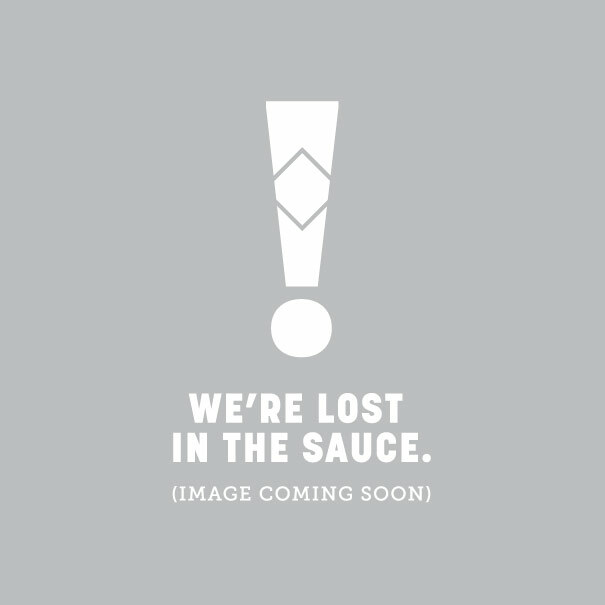 bottle of sauce comes dressed with a back label message that reads “Happy Birthday” and features a custom illustration.